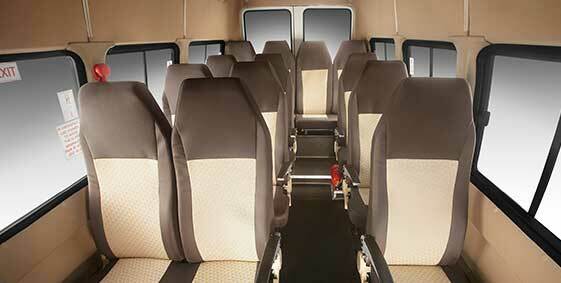 An economical passenger vehicle, the Tata Winger offers seating space for 9-13 passengers at a time. 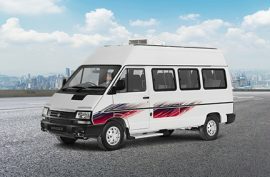 Travelling by Tata Winger is as good as replacing three smaller vehicles that would separately consume more time to reach the destination. 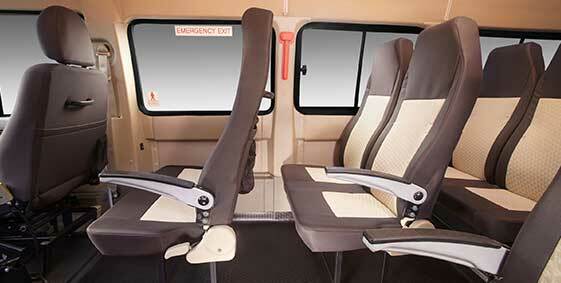 This innovatively designed passenger vehicle from Tata Motors offers abundant space guaranteeing both passenger and driver comfort. 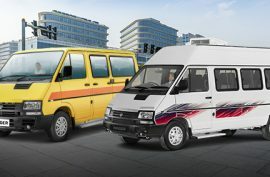 Tata Winger is an ideal multi-utility vehicle available in two exterior paint options which are Pearl White and Arctic Silver. 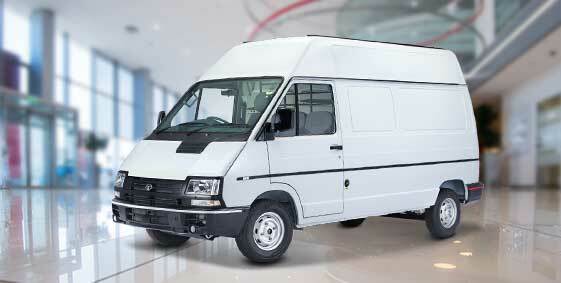 It has a range of useful features that gives the travelers a comfortable driving experience. 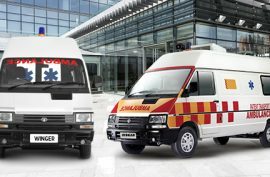 Though it was designed to be the ultimate staff transportation vehicle option, the Tata Winger has also found a great demand in various other applications such as being used as a school van, tourist vehicle, luxury passenger vehicle for hotel transfer and stretcher ambulance. 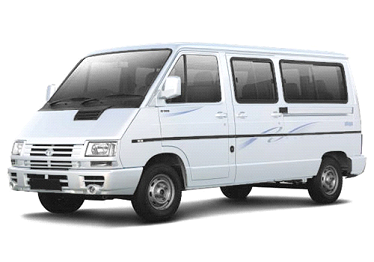 Technically sound, Tata Winger is India’s first Maxi van offering a great capacity for carrying passengers with utmost comfort and safety.